Intended for everyone who has already been on a sailing boat as well as those who have never experienced sailing. As the students constantly change positions on the boat, it is very important for them to learn every manoeuvrer in practice as well. 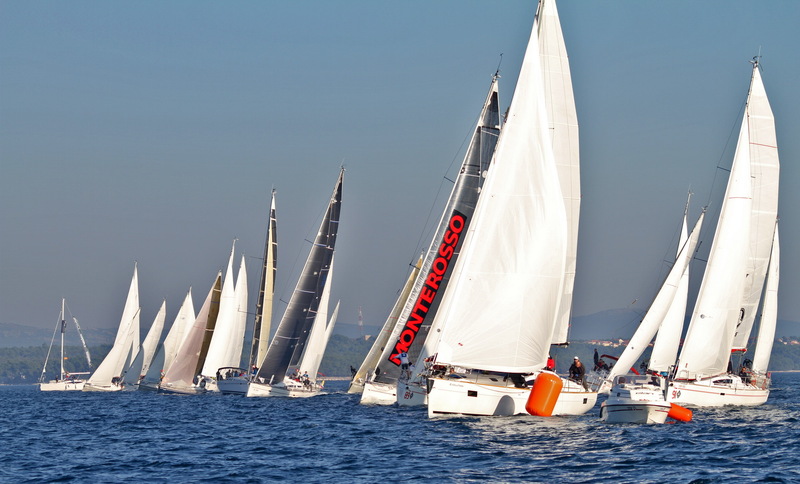 The courses are conducted in the marina in Izola.